Biggest New Chevy Sale of the Year!!! 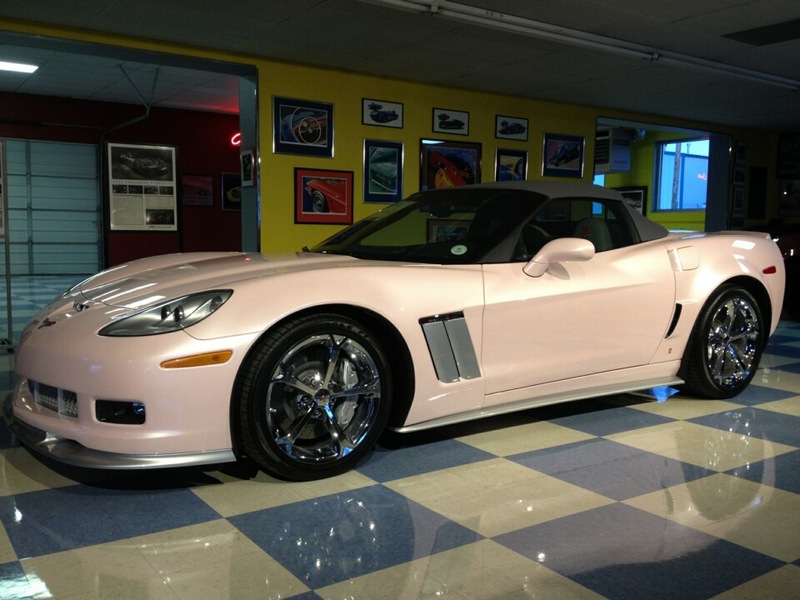 Purifoy Chevrolet is having an HUGE 3 day sales event to close out our already incredible March! Nearly EVERY car, truck, and SUV is on sale at an extra discount this Thursday, Friday, and Saturday. 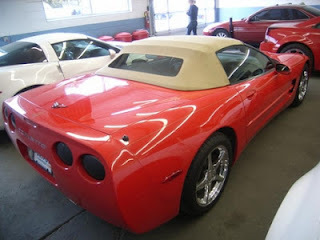 This even includes Corvette and Camaro!. 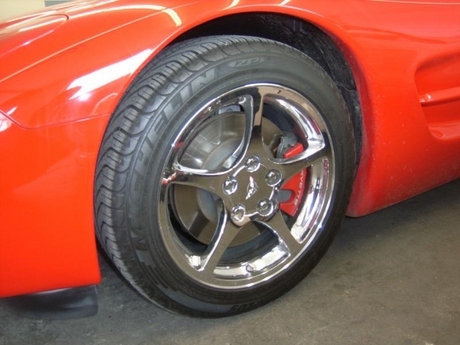 Hurry in today, before these deals fade away. 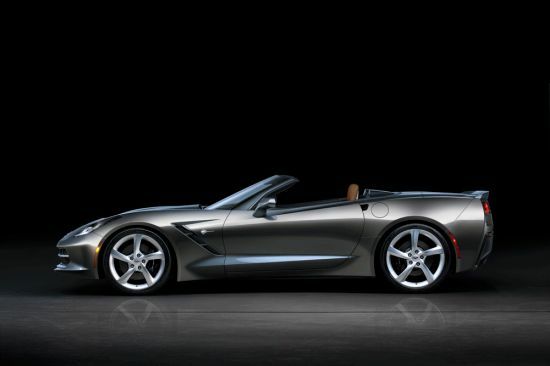 Purifoy Chevrolet is now taking deposits on the newly-redesigned 2014 Chevrolet Corvette Stingray (C7). Get your name on the list to be one of the first to drive this amazing vehicle! 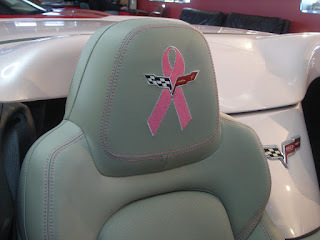 Contact Purifoy Chevrolet for more details! Hope to see you at the next Corvettes and Coffee at Purifoy Chevrolet! 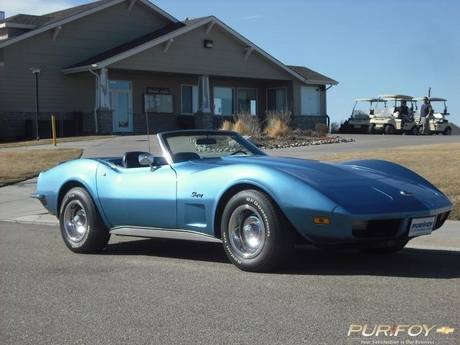 Purifoy Chevrolet now has this 1973 Corvette available. 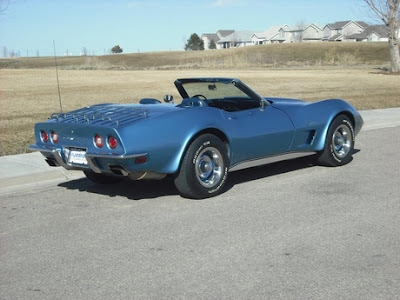 This classic is perfect for the upcoming spring and summer! 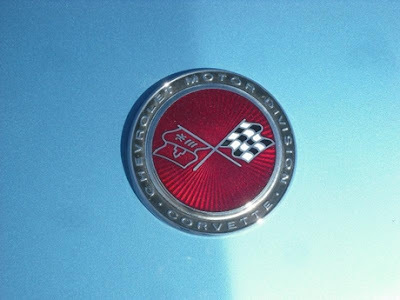 Stop by to see all it has to offer. 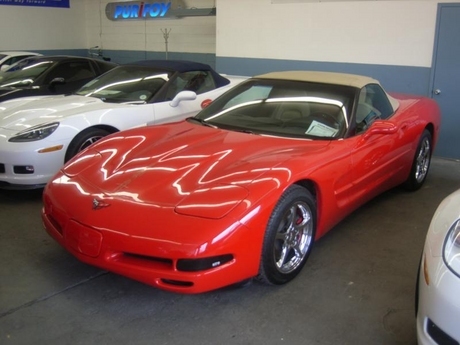 Purifoy Chevrolet has just received this Torch Red/Tan leather 2000 Corvette convertible with only 46,636 total miles! 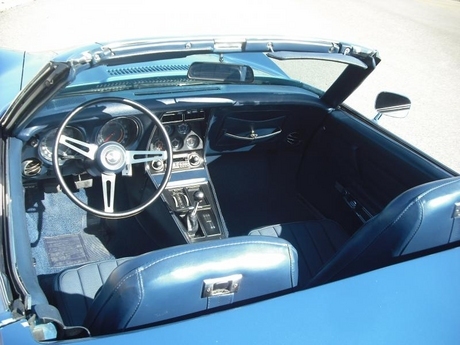 If you are ready for Summer, here is the perfect car to drive! 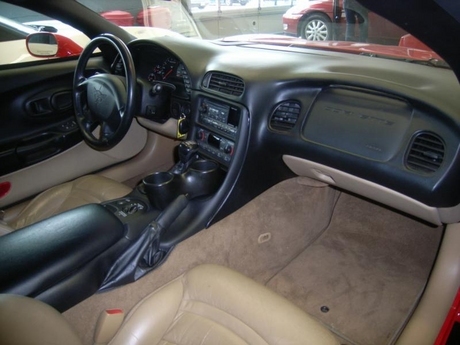 Check out these features: 5.7L V8 engine with a 6 speed manual transmission,dual zone air conditioning,full power features,AM/FM CD radio with a 12 disc CD changer, etc. 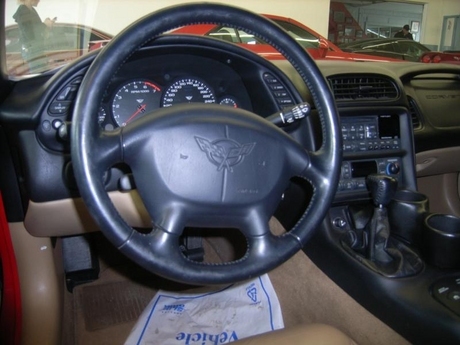 This well-equipped car will not last so schedule your test-drive today!! Looking For a Corvette Z06 or ZR1? If you are looking for a Corvette ZR1 or Z06, look no further than Purifoy Chevrolet! Stop by our Indoor Corvette Showroom to pick out your 2013 Corvette Z06 or 2013 Corvette ZR1. 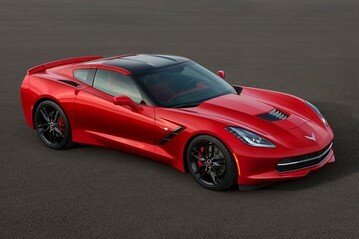 This is your opportunity to get one of these models since they will not be made with the 2014 Corvette model year. 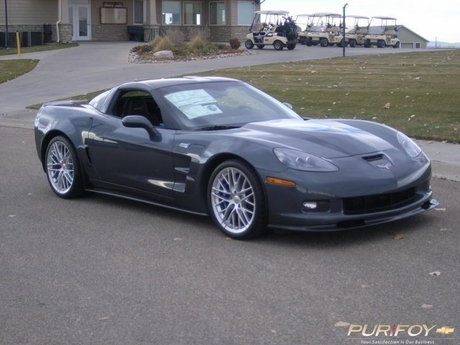 At Corvettes and Coffee on Saturday, March 2, Purifoy Chevrolet unveiled our latest custom Corvette-- a 2013 Grand Sport Convertible. 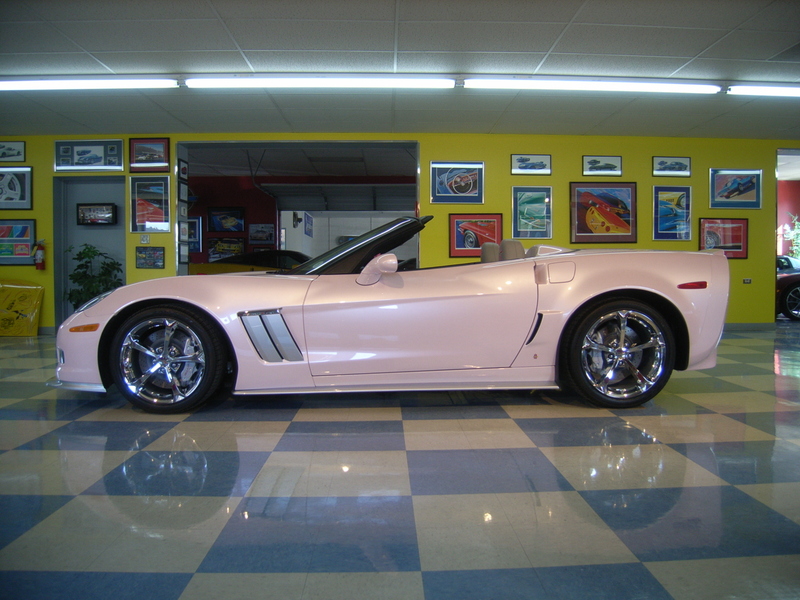 Take a look at the photos then visit our showroom to learn more about this gorgeous car! Chevrolet revealed the 2014 Corvette Stingray convertible today at the Geneva Motor Show, featuring an all-new, fully electronic top that can be lowered remotely using the car’s key fob. The top can also be opened or closed on the go, at speeds of up to 30 mph (50 km/h). The Corvette Stingray coupe and convertible arrive in global markets in late 2013, with left-hand-drive models to be offered in Europe, the United Kingdom, the Middle East, Japan and Russia. Changes to Corvettes for export vary only in equipment required to accommodate a respective market’s regulations, such as lighting, headlamp washers and outside mirrors.